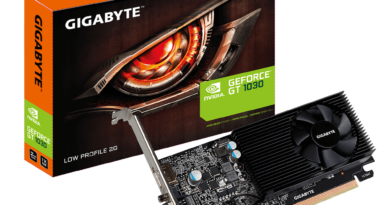 Gigabyte has just joined the 1660 bandwagon with the release of three models of its own. The GeForce GTX 1660 GAMING OC 6G, GeForce GTX 1660 GAMING 6G and GeForce GTX 1660 OC 6G. These GeForce GTX 1660 graphics cards not only use overclocked GPUs certified by Gigabyte but are also built with Gigabyte cooling systems for game enthusiasts pursuing extreme performance and the best gaming experience. 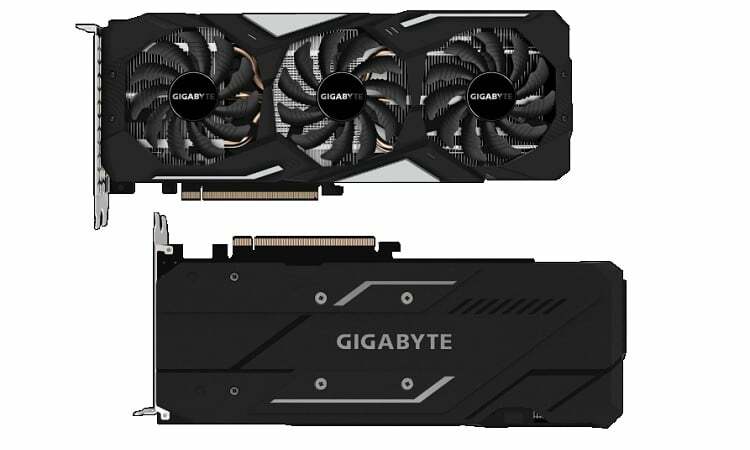 Gigabyte releases the GeForce GTX 1660 GAMING OC 6G graphics card for users who prefer Triple Fan solutions with the new GeForce GTX 1660. In addition to the Gigabyte “Alternate Spinning” patented function, the unique blade fan design can effectively enhance the airflow, which is spilt by the triangular fan edge and guided smoothly through the 3D stripe curve on the fan surface. Equipped with three pure copper composite heat-pipes and direct touch GPU, it can dissipate heat from the GPU quickly, keeping the graphics card working at a low temperature with higher performance and product stability. Moreover, GAMING OC built with extreme durable and overclocking design which provides over-temperature protection design and load balancing for each MOSFET, plus the Ultra Durable certified chokes and capacitors, provides excellent performance and a longer system life. 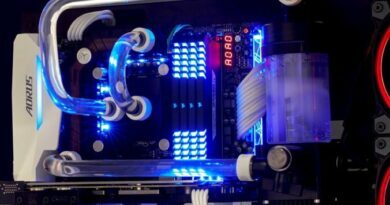 In terms of aesthetics, the cool, black coloured back-plate offers plenty of style while keeping components secured in place and also reinforcing the structure of the graphics card to provide complete protection. With RGB fusion 2.0 software, users can synchronize the graphics card with other AORUS devices to create the best various lighting effects. 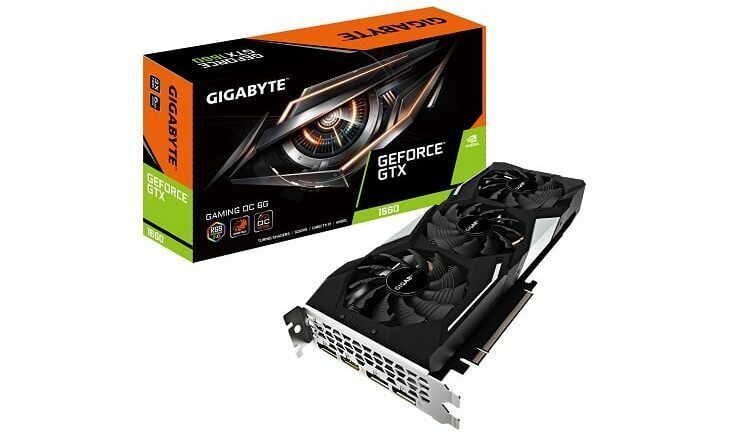 In the GAMING series, Gigabyte also offers another original frequency model “GeForce GTX 1660 GAMING 6G” as an excellent option for users. GeForce GTX 1660 OC 6G is the best Dual fan solution for users. With features such as alternate spinning, 90mm unique blade fan and a pure copper composite heat-pipe, customers have the best thermal solution. Equipped with Ultra-Durable materials, it also delivers the best quality for users. 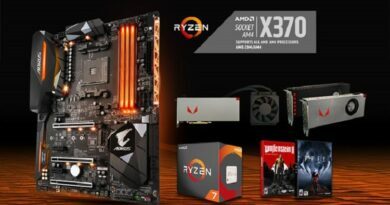 In addition, the stylish back-plate not only adds aesthetical value but also enhances the structure of the graphics card to provide complete protection.